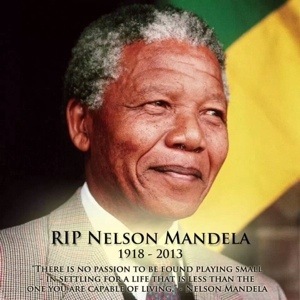 This entry was posted in current issues, death and tagged dead, dies, nelson mandela, south africa. Bookmark the permalink. So passes a great man. he will be missed my sweet friend. he forgave those who tormented him. that makes him greatest Allah likes those who forgive. HE also likes HIMSELF forgiving. You have shown by this post that you care. khush raho. He will be missed more than we will know. He was one of the last sane voices in a world going mad. I totally agree. He’s left his mark and in many ways a better world for many people.